With an unusually large discography for Corey’s age, the therapeutic process behind each song is clear as his rich, yet conversational voice soars over lyrics ranging from simple love songs to unsettling reflections on the loss of love that seems so prevalent in human nature. 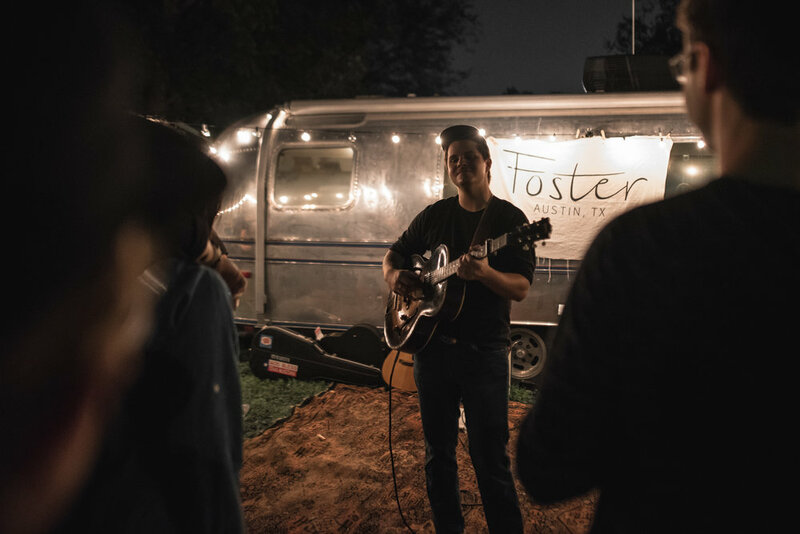 Join us as we gather together to welcome Corey Kilgannon to Austin for an intimate night of music. It’ll be filled with lyrics, stories and raw emotion. There will be craft whiskey cocktails, a pop-up by local artisans and a night full of shared experiences. We can't wait to see you there.